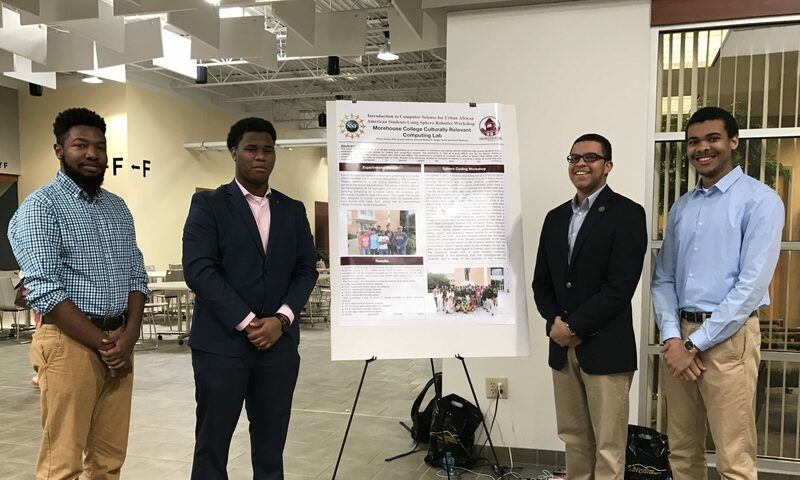 Nathan Harris, a 2018 graduate of Morehouse College, has recently been selected as a National Science Foundation (NSF) Research Fellow. The NSF Graduate Research Fellowship Program recognizes and supports outstanding graduate students in NSF-supported science, technology, engineering, and mathematics disciplines who are pursuing research-based Master and Doctoral degrees at accredited United States institutions. Nathan graduated from Morehouse College with a degree in Computer Science. He is currently working on his PhD in STEM Educational and Learning Research - Engineering Education at Ohio State.